Future site of jai alai and poker room operations. Highlighted area marks sites included in state permit. The building at 3000 Biscayne Boulevard, just north of downtown Miami, is the site of what stands to be the next gambling operation to hit south Florida. 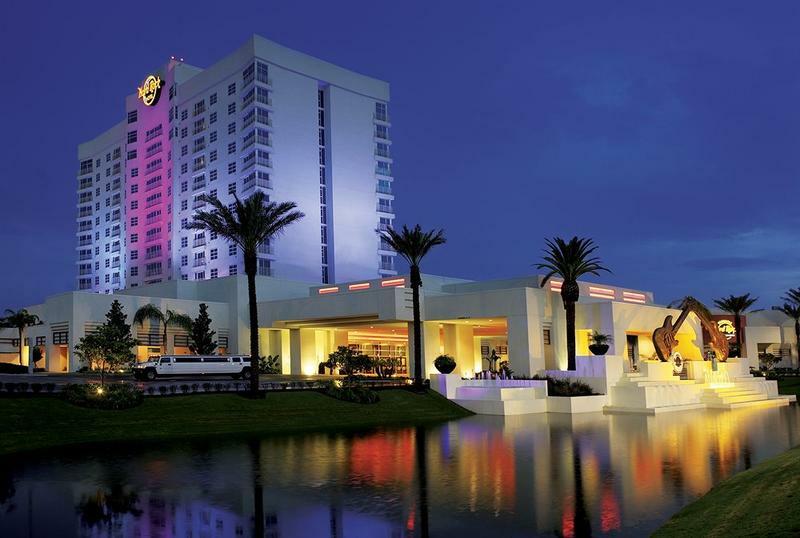 On Tuesday the Florida Department of Business and Professional Regulation gave casino operator West Flagler Associates a permit to operate year round gambling. The jai-alai part of the permit is seasonal, from May 1 and November 30. But the poker room would be open all year long. West Flagler has already been working out a deal with Crescent Heights, the property owner of 3000 Biscayne, to lease the lot and construct a new building on the site, said Havenick. The property was previously owned by the non-profit Legal Services of Greater Miami, and was sold for $19.2 million in 2014, according to county property records. A request for comment from Crescent Heights was not immediately returned. 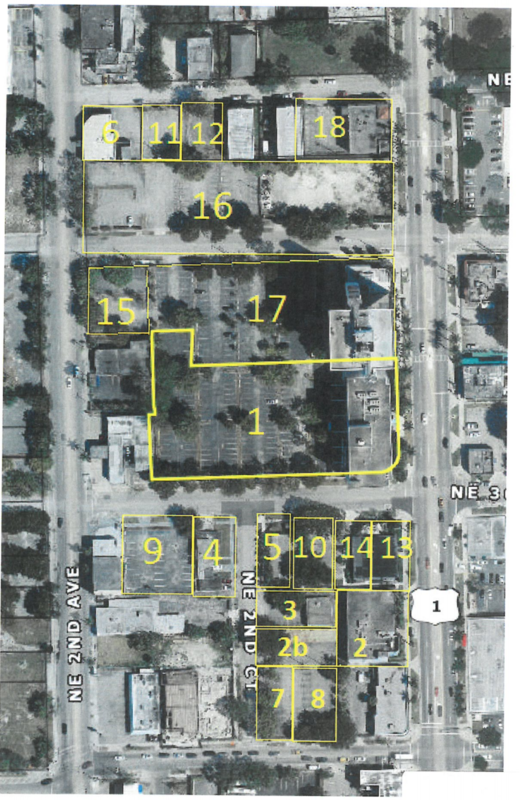 The permit covers the majority of areas from NE 29th street on the south to 32nd Street on the south, in between Biscayne Boulevard and NE 2 Avenue, according to a copy of the permit provided by the state. The permit encompasses several different properties owned by different people and business entities. A building manager for a property bordered by the outlines of the permit said that no one had been notified of the new potential neighbors. “There’s no jobs or revenues created in gambling that don’t come at the expense of neighboring jobs and businesses,” said Sowinsky. His advocacy group is “studying” potential legal challenges that would stop the plan from moving forward, he added. The permit’s primary property of 3000 Biscayne is currently home to non-profits like Catalyst Miami, a group that works to improve education, health and economic opportunity; Americans for Immigrant Justice, an advocacy group; Partners for Self-Employment, a group that offers financial literacy training for low-income residents; and others. However, the five-story building is mostly vacant. On a visit to the building since the permit was passed, employees of several non-profits said they heard rumors about coming gambling operations but were unaware the permit had been approved. “We’re already looking for a new lease,” noted an employee of a non-profit who was not authorized to talk to the media. 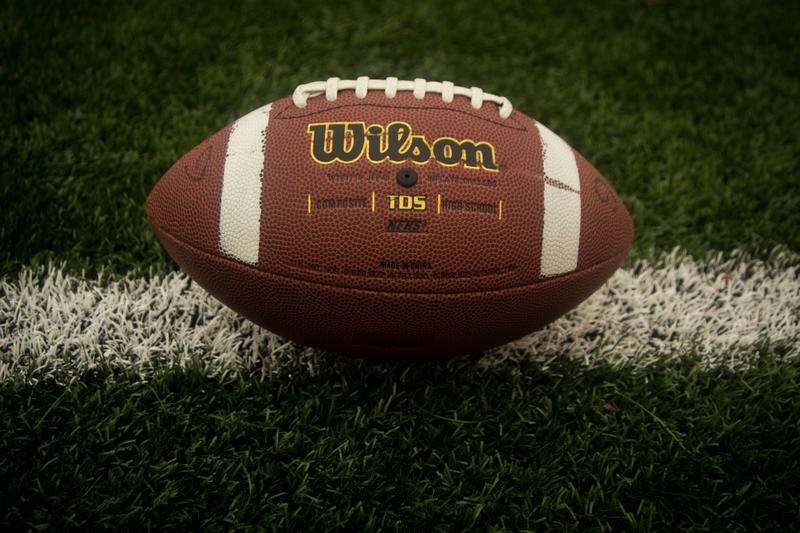 It’s unclear what kind of hurdles the facility might face from the city and the county, but Havenick is hopeful something can be worked out. 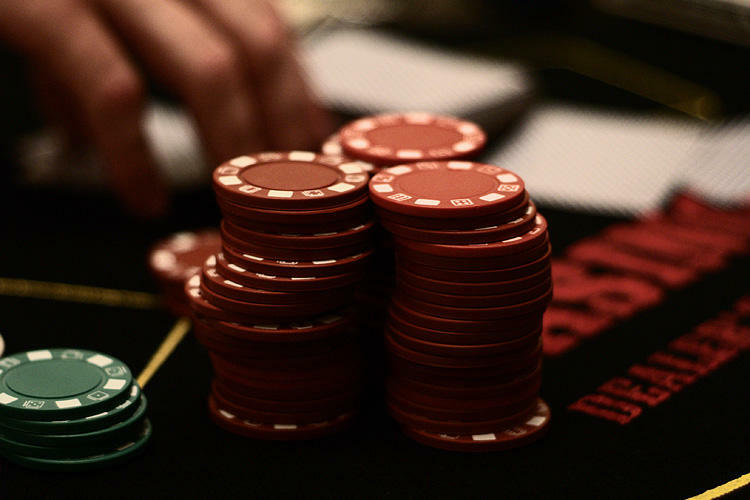 “We’re hoping, being that the city and the county derive benefits from the local commercial casinos, that we’ll be able to make a deal with them and be open,” Havenick said. 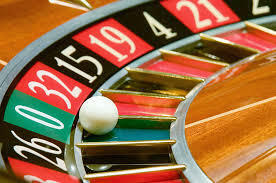 The company has been operating gambling operations in Miami-Dade County for decades. Magic City Casino, which is run by West Flagler Associates, has been running on state permit since the 1980s. The company has given over $1 million in campaign contributions in Miami-Dade County alone in the last decade, according to county election data. The company gave to both Democrats and Republicans. Little has been done in terms of planning and designing for the actual building, much less doing things like traffic studies that would look at how the facility would impact the surrounding area.